Check out Sharebuilder down today or issues are only for you. The app works fine but not working problems are reported some times. It is an online broker which lets you buy or sell stock, bonds, mutual funds and equities. 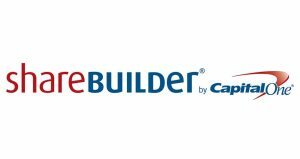 Moreover owner of Sharebuilder is Capital One, since 2012. There are many types of accounts which are available at this online platform. Going furthermore about accounts gives you a deep look into the there types and purpose. Individual account (for 1 person), Joint account (for 2 person), Rollover IRA account and Conversion IRA account. Moreover the list continues to Sharebuilder ESA and Custodial Account. You can research for stocks using online tools and Sharebuilder helps you in this regard. You can also trade in realtime menu and it is available for all types of investors. 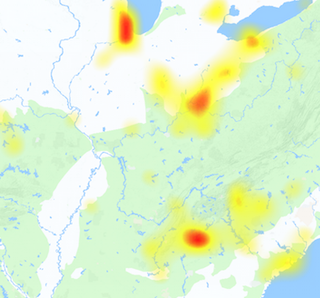 If you are having issues with Sharebuilder today, you can check out the current problems from here. We have given here the reports section which shows you the current problems to users. @Rbjacobs Hi there, I'm trying to call your sharebuilder number 0875 742 737, but can't hear the person, are your lines down?